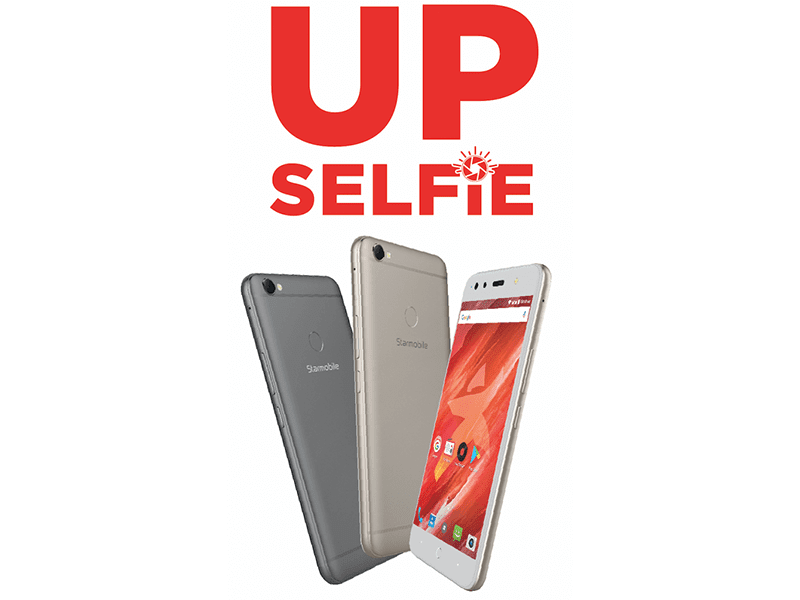 Starmobile has a new phone in town, the UP Selfie. Staying true to its name, the Starmobile UP Selfie features a dual 13MP StarSelfie cameras for better selfies. A new selfie phone in town! 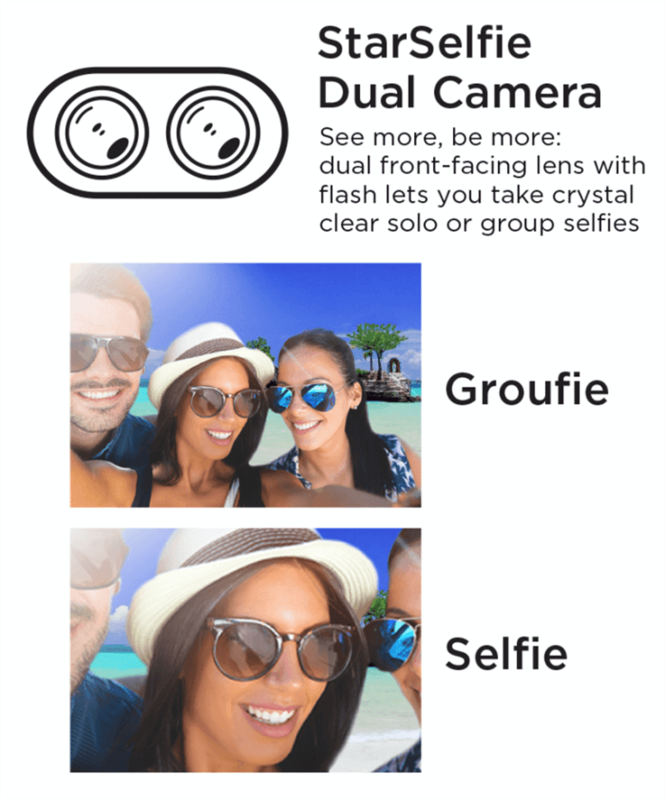 In particular, the StarSelfie cameras has he ability to take nice portrait selfies and wide screen groufies. The Starmobile UP Selfie features a 5.2-inch HD IPS screen, 64-bit MT6737 quad-core processor, 3GB RAM, 16GB expandable storage, 2,900mAh battery, 13MP main shooter, fingerprint scanner behind, 700MHz LTE, and runs w/ Android 7.0 Nougat OS. The Starmobile UP Selfie is priced at just PHP 6,990 only! It is also included in Starmobile's STAR-TAGAL Christmas promo until December 31, 2017.